Christmas Angels – great Christmas resource! 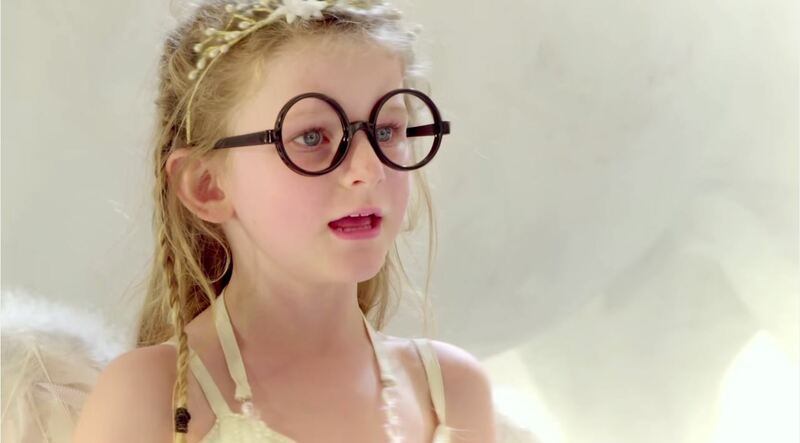 This is a cute video taken from the angels perspective, but played by kids. Well done, with excellence, humour and awesome creativity! Love it! A great Christmas resource for young and old alike!